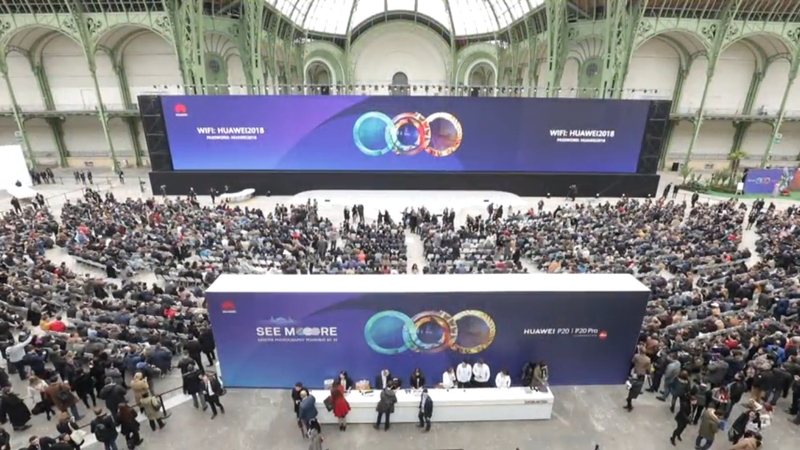 Huawei is launching their new flagship P20 phone in Paris. This is the live YouTube video (as of 9AM EDST). Apple’s event is not being streamed live. It begins at noon 11AM EDST. This entry was posted in Apple, Smartphones. Bookmark the permalink.